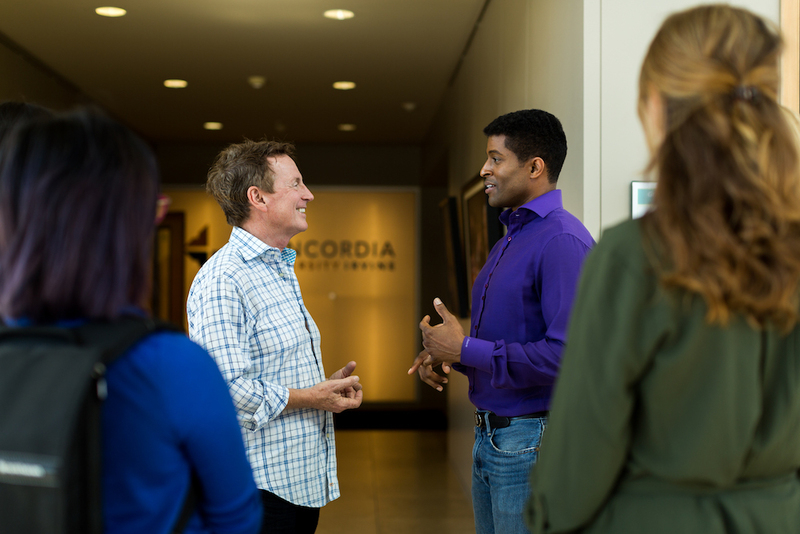 The Townsend Institute For Leadership & Counseling is a unique graduate program at Concordia University, Irvine that allows you to build leadership and counseling skills that truly transforms lives. The Townsend Institute is based on the latest neuroscience, high performance and attachment research, and biblically-based content from my books, writings, and teachings. I even personally instruct you through a 4-day Kick-off Conference, along with monthly sessions in our virtual classroom. Teachings and material are founded on two principles, Competence & Character. This model equips you with the ability to optimize your competencies and character along with those you lead and help. Your Competence increases your skills, strengths and expertise and your Character consists of those internal abilities that you’ll need to excel at work and in relationships. We invite you to consider how this program and our models could transform your life & work. Join us at the Townsend Institute, where we provide you learning that delivers! Join us at the Townsend Institute, where we provide you learning that delivers.